10 Qty. 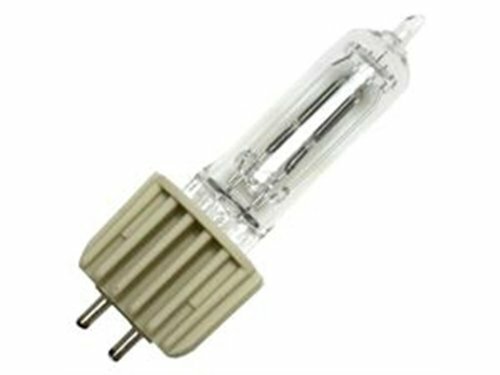 HPL 750w-115v Ushio HPL750 1000675 Lamp Bulb by Ushio at Blog Free Here. MPN: HPL-750-115V+. Hurry! Limited time offer. Offer valid only while supplies last.